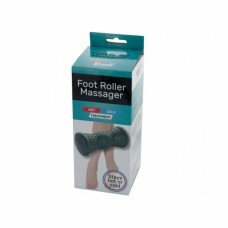 Easily give yourself a hand massage with this Finger Massager featuring a durable plastic massage tool with soft plastic rollers that are designed to promote circulation and relieve sore finger muscles and pain. Massager gently works to improve finger flexibility and grip strength. 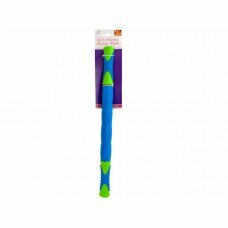 Massager measures approximately 5.75" long. Comes packaged in a blister pack.